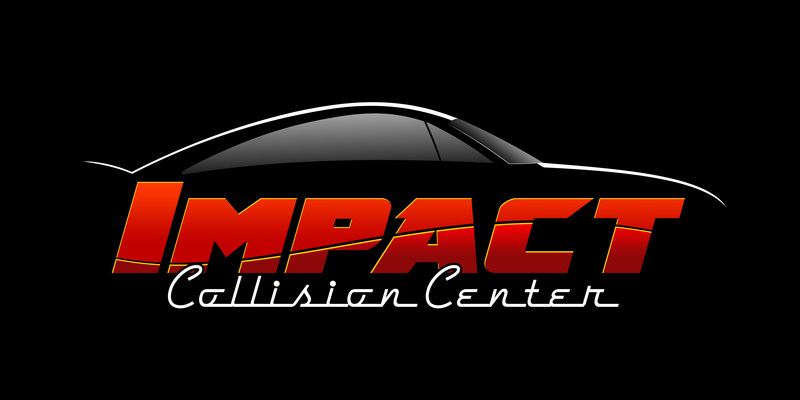 At Impact Collision Center we offer the finest auto body repair services around. 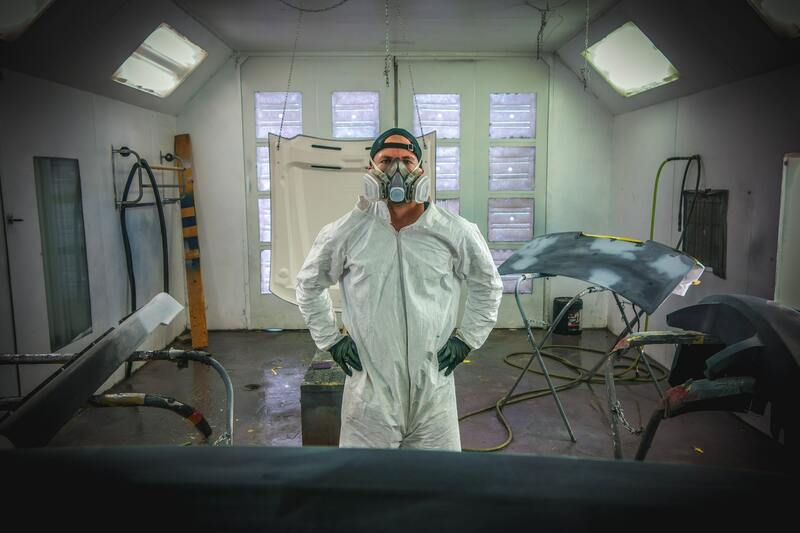 You will not find a collision repair shop with more qualified technicians or a more friendly staff. Visit any of our five locations today to see the difference. We look forward to serving as your collision repair shop. Trust Impact Collision Center With Your Auto Body Repairs. From a small fender bender to a major car accident, the master technicians at Impact Collision Center will return your vehicle to like-new condition in no time. We pride ourselves on complete auto body repair that is quick and affordable. With five auto body shops located throughout Texas and New Mexico and a team of I-CAR Gold Certified technicians, we can handle any auto body repair issue. 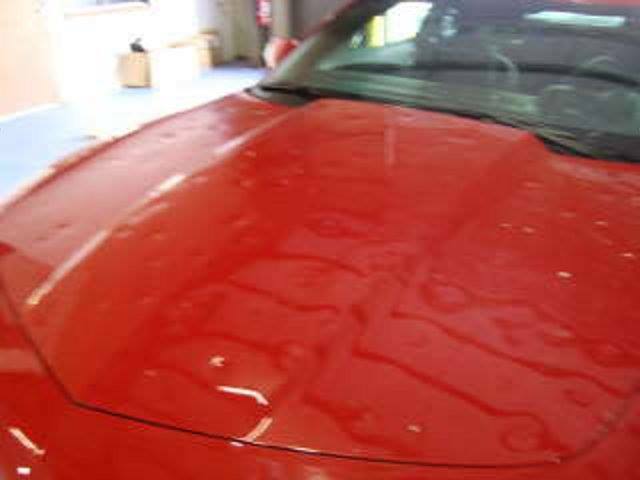 When Hail Damages Your Car, Trust Our I-CAR Gold Certified Technicians and Lifetime Warranty. When the weather turns and your vehicle is caught in a hail storm, call Impact Collision Center. Our experienced team will take care of every aspect of your hail damage repairs including the insurance claim. All of our work also comes with a lifetime warranty as long as you own the vehicle. Don’t trust your hail dent repairs to just any collision repair shop, call on Impact Collision Center. From Minor Touch-Up Painting To Super Custom Paint Jobs. Minor scratches lead to major problems with the body of your car. We can touch-up those scratches now and save you a pile of hassle later on. Maybe you have always wanted a custom paint job to reflect your style. Our certified paint specialists can handle that as well. 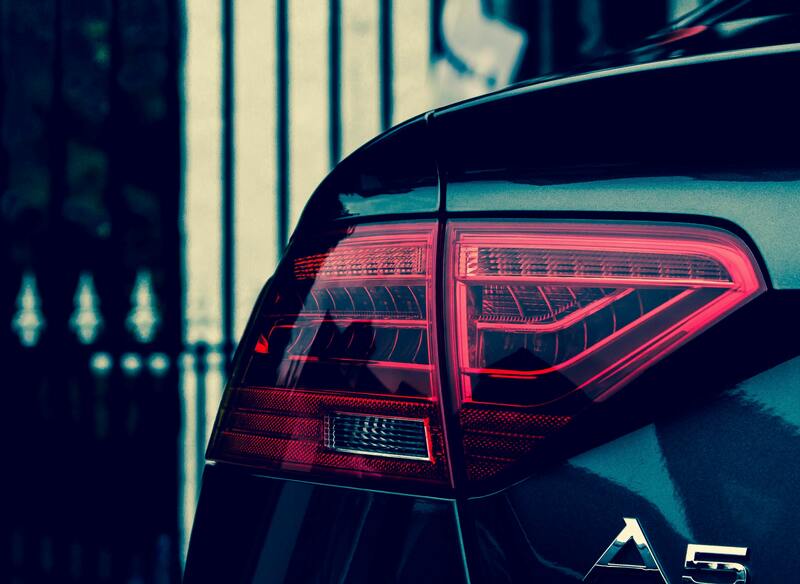 From sweet designs to unique finishes, we can give your car the look you want.